Wind down after a long summer day in a pair of our lightweight creamy cotton pants. 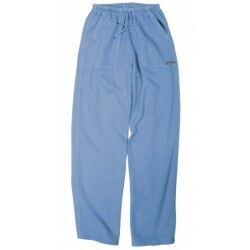 The full elastic waist and cotton drawcord closure let you adjust to any comfort level. Finished with a diamond gusset crotch and poplin-lined deep seam pockets. Brushed cotton inside will make you sigh with every stride. Your legs will thank you! 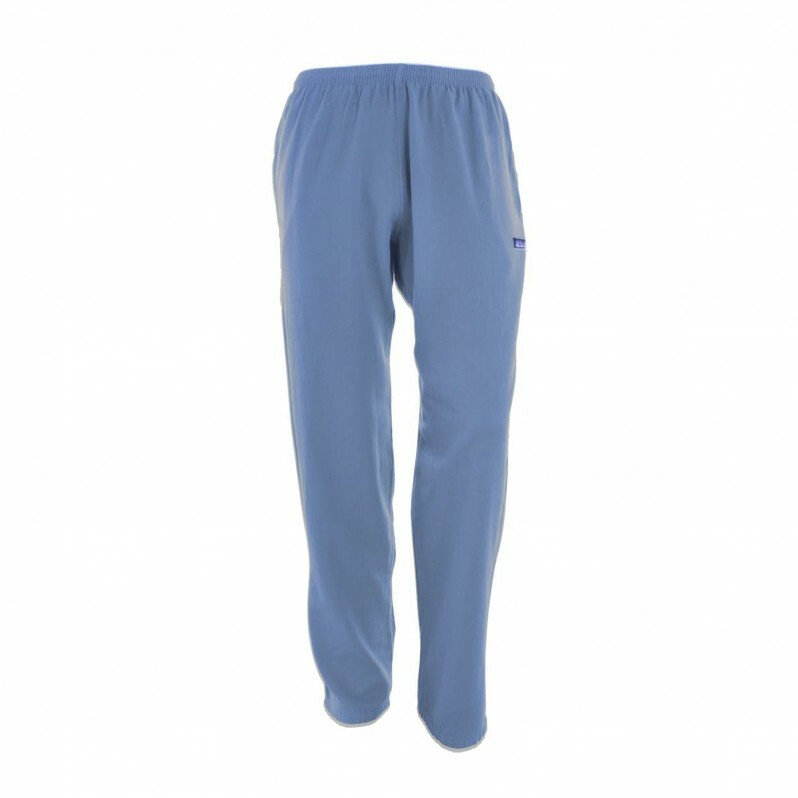 Pampering legs all over the world, our lightweight Sport Pant offers the ultimate in comfort. Stylis..